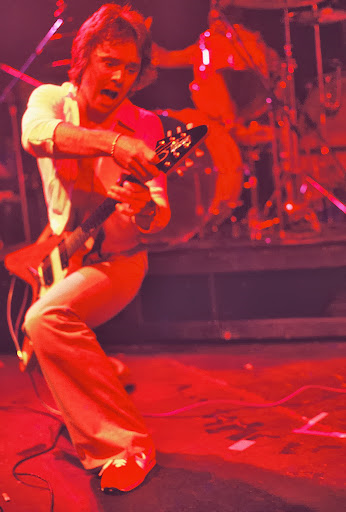 Ronnie Montrose at his best. Great concert. Date Uploaded: Dec. 13, 2015, 11:49 p.m.